I adore my garbage disposal. Until about three years ago, I was putting raw garbage into old shopping bags, tying the handles and taking it out to the garage to put in our large waste bin. I couldn’t stand having it in the garbage in the kitchen. Raw garbage stinks within hours (sometimes minutes), causing you to have to change garbage bags over and over. When we got our disposal, everything changed. Everything became so much easier. I actually enjoyed peeling carrots and potatoes. Clean-up was a breeze. Then, a couple months later, I smelled something. I could actually smell this horrible odor when I opened up the doors under the sink. I could smell it through the pipes. That was the day I learned you needed to clean a disposal, too. I know, I know. Dumb, right? Growing up we never had a disposal. This was my first one. How was I to know? Thankfully, I’ve learned a thing or two since then, and now, I actually make my own freshener tablets to keep the stench away for good. All you need to do is grab a muffin or brownie pan. If you don’t have either of those, just use an ice cube tray. 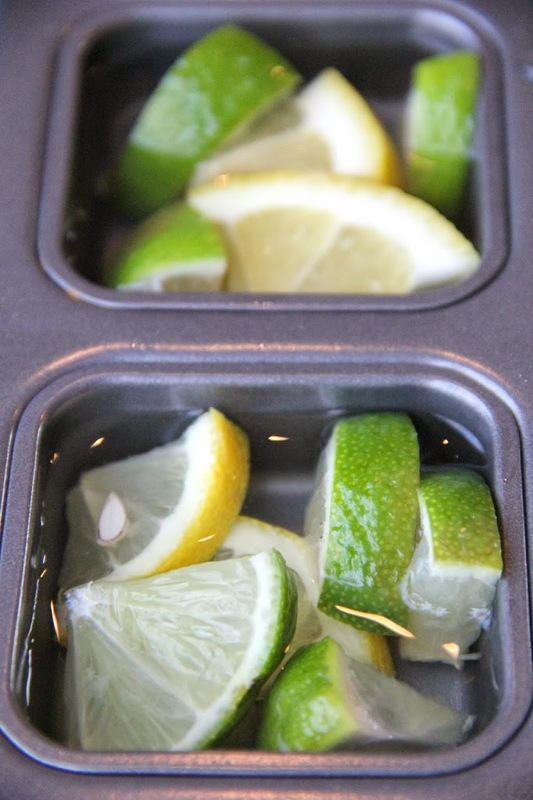 Slice up some lemons and limes and place a few in each of the cups. Now, get some distilled white vinegar. Fill each cup up almost to the top. Are you having fun yet? I sure am. 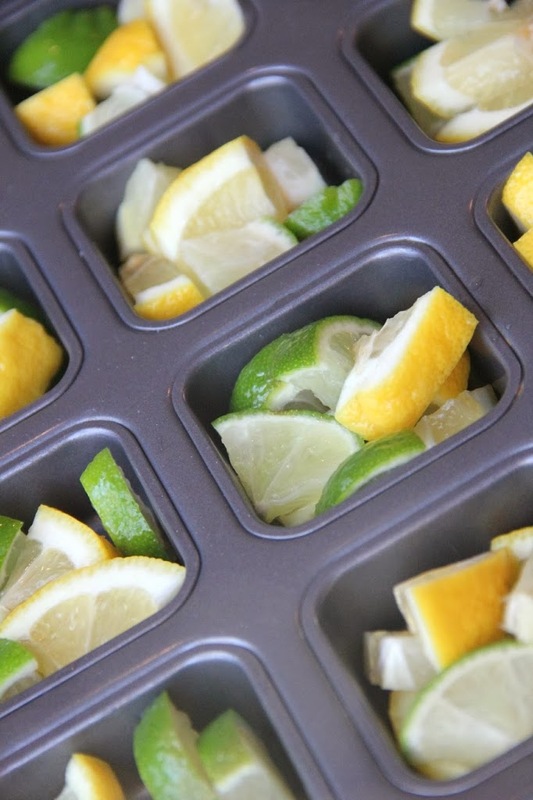 These tablets are so easy to make, and I love the smell of lemons and limes. You could even use orange peels if you’d prefer. Heck, along with the fruit put in a few drops of lemon or orange essential oil for each of the tablets! Take your tin and carefully place it into the freezer. 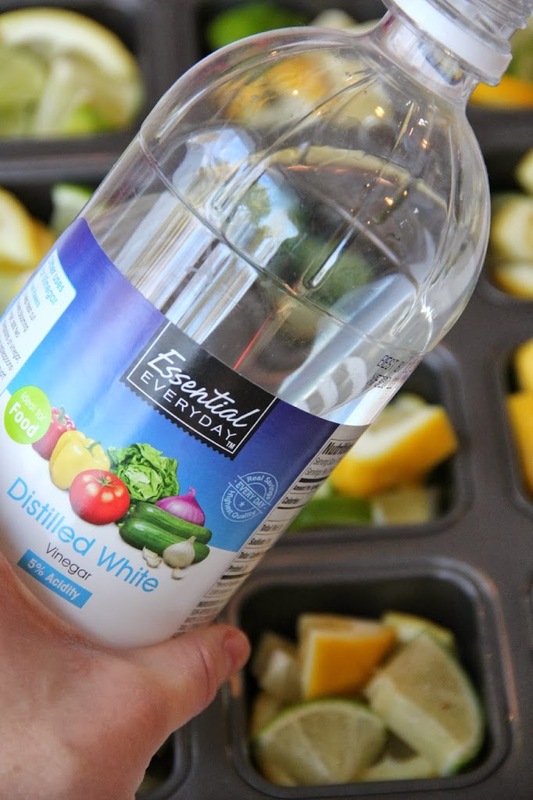 Leave it in the freezer for at least 24 hours to ensure the vinegar freezes completely. Oh, hello gorgeous. This is what your tablets will look like when you take them out of the freezer. 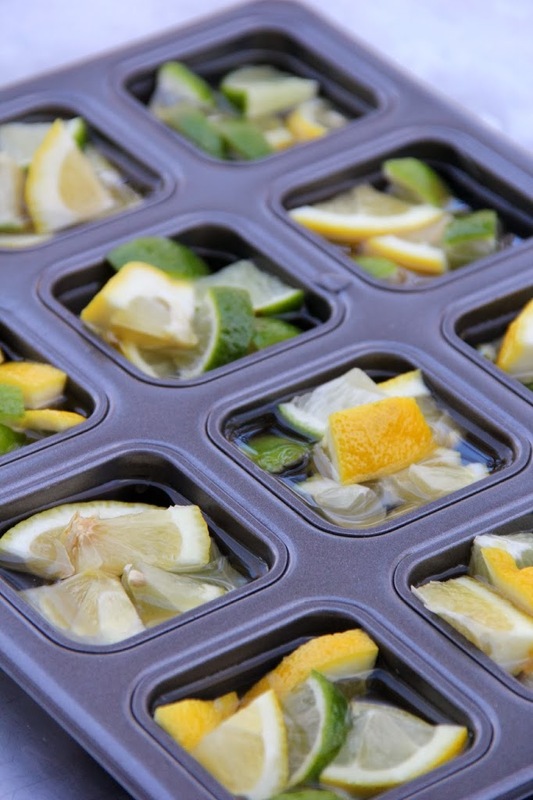 To get them out of the trays easily, you can always grab hold of a piece of lemon or lime that’s sticking up out of the vinegar. That’s how I usually get mine out! Here’s a disclaimer. As good as these look, don’t try licking them. When you take them out of the tins you’ll be able to smell the vinegar. From afar, however, they look good enough to pop into your drink. My hubby actually licked his finger after touching one the day I made them and regretted it immediately. They definitely are beautiful, but they’re not for consumption, so take care to store them in a bag in the freezer labeled DO NOT EAT. When you go to use one, you’ll need one more ingredient – baking soda. Start running some really hot water into the sink for about a minute. 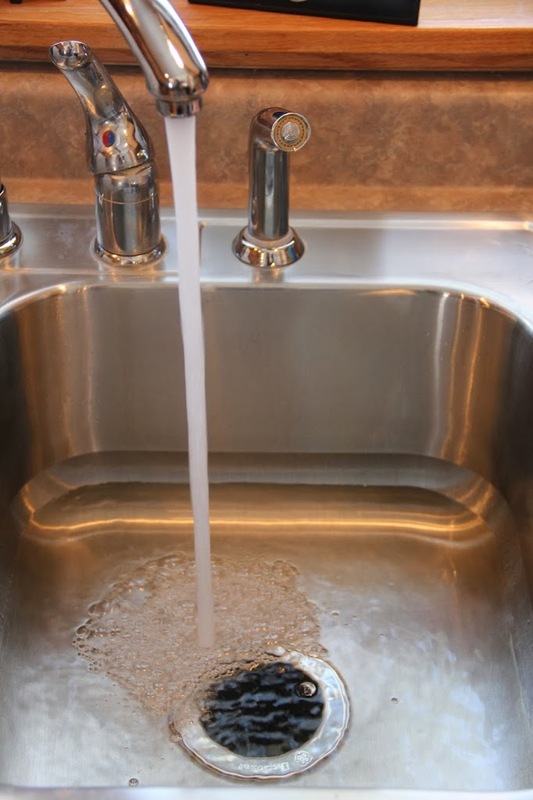 Turn the water off and pour about 1/2 cup of baking soda into the disposal, followed by one of the tablets. You’ll hear a little fizzing when you drop it in. Turn the water back on as a trickle and turn on the disposal. Push the rest of the tablet down into the disposal. Please watch your fingers! You should see some bubbling up from the disposal and you’ll be able to smell the vinegar and citrus. The ice actually helps sharpen your disposal blades. Using a tablet once a day should keep your disposal smelling fresh and clean. 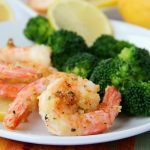 Just ran across your blog, and you have some great stuff! I’m a new follower! That’s fantastic, Jaren. Thanks so much! Hi Joy! Thanks for stopping over! The tablets do help to freshen – using them daily will produce the best results. Hava a great night! Brilliant – I am definitely making these! So I glad I found you over at the Link Party Palooza. Thanks for stopping over to visit, Marie! Thanks for your pin, Cathy! 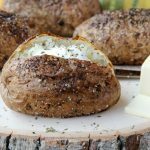 I just found your post and LOVE this idea! I’ve put just a lemon slice down the disposal before but I like your idea of the lemon, lime, vinegar and baking soda. I’m pinning this for sure. 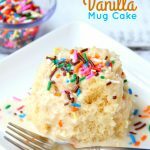 I’d love for you to share at our link party. It closes tonight and will start again on Sunday morning. If you get a chance tonight, please link up and share this smart idea with everyone! Thanks, Amy! And thanks for the invite to your party. I have it on my schedule for Sunday! Thanks so much, Lisa! 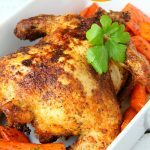 Love your work over at Cooking With Curls! juice mixed with the vinegar? Hi Samantha – I’m not so sure. 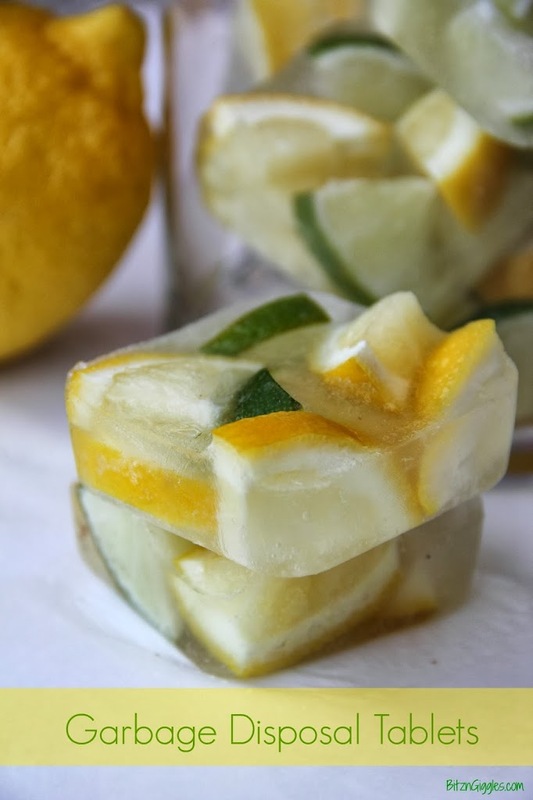 I think the peels of the lemons and the limes are really what bring the majority of the citrus scent out of the fruit. Don’t forget to add the baking soda when you use them! Good luck and thanks so much for your kind words! I grew up without a garbage disposal also, and used to put everything down the disposal instead of putting in the trash. After the disposal stopped up, the plumber told us that the job of the disposal is to take care of small scraps that were missed when putting in the trash. He said that potato peels are the worst thing to put in there because they stick to the sides. Now everything goes in the trash, and no more urgent calls to the plumber! I put lemon rinds down every now and then to keep it fresh, and ice to help keep blades sharp. Ellen, I never thought about the potato peels. Seems like that would be so easy for the disposal to take care of. Them sticking to the sides makes sense. So far, so good with the disposal at our house, but something to definitely keep in mind! Thanks for stopping by and sharing! Ice does not sharpen your disposal blades. Please let them thaw all the way before turning your disposal on! It doesn’t sharpen the blades,disposals work by grinding the food scraps. What happens is it clears all the grooves in the impeller and body of the disposal. Most manuals recommend using about 2 cups of ice and some rock salt as a maintenance cleaning procedure. What a good idea. It always smells good when I put orange peel down it so will defo be trying these out. 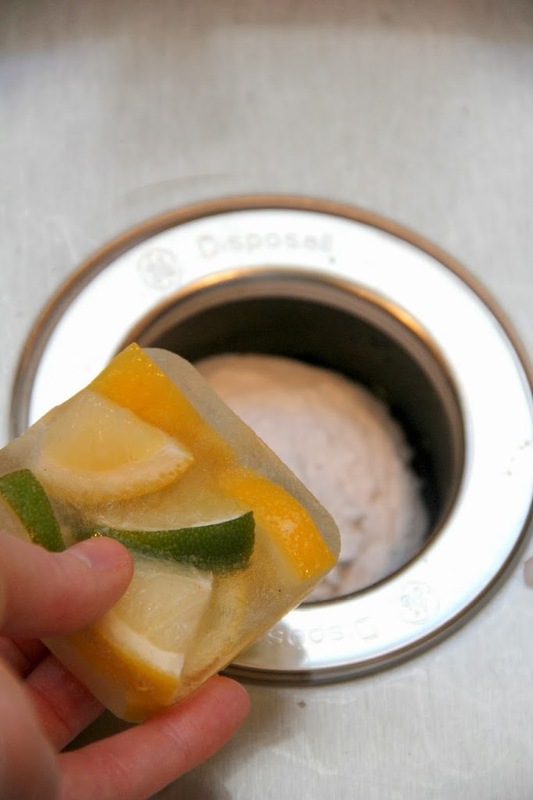 Oranges, limes and lemons always smell great going down the disposal! Hope you try it, Helen! Wow, what an awesome idea! Thank you so much for sharing with us. Do keep your garbage disposal clean. Pour a little dish soap inside and let the garbage disposal run for a minute or so with some cold water after washing dishes. Thanks for the tip, Anne! Thanks so much for stopping by! Thank so much! I would love for you to share in our party affiliation. It closes tonight and will start again on Sunday morning. If you get the chance tonight, please link and share your ideas with everyone! My brother’s roommate used citrus peels in the garbage disposal at my old house (where they currently lived)… and the citrus peels ended up causing a deep down blockage that required hiring a plumber to snake out. Over time, the oils from the peels build up in the pipes. 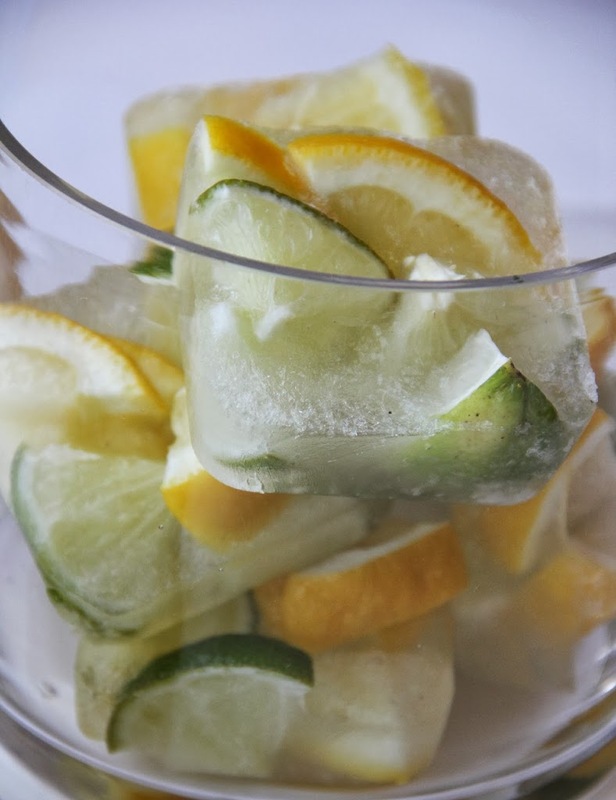 This is an awesome tip – I’ve been putting orange peel, baking soda and ice cubes down my disposal all on separate occasions – I never thought to combine them all! I love grinding up those citrus peels in the disposal. Nothing like fresh smelling lemon instead of all of the grossness we put down them every day! 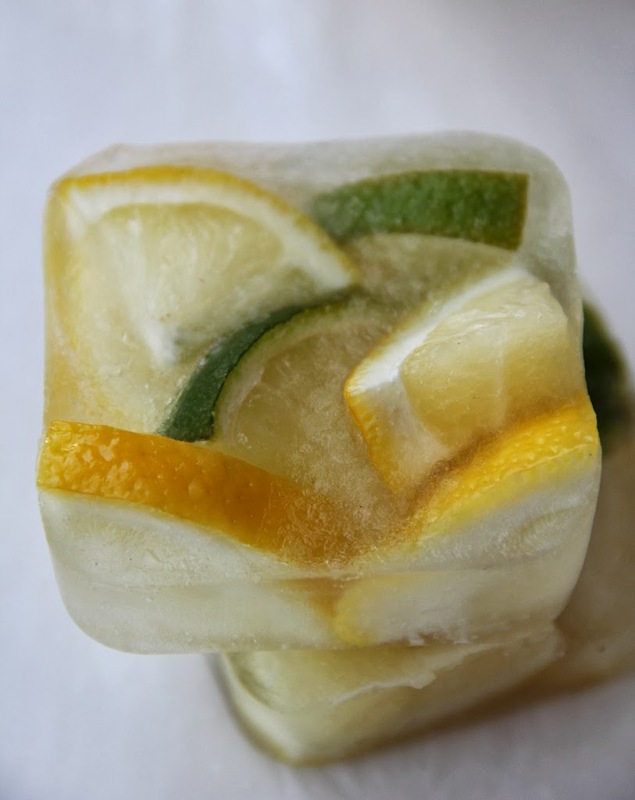 The ice and citrus for freshening your drain is always a good idea (don’t forget to pull out the rubber flange, turn it over and give it a good scrub and rinse – yucky sludge under there). But using the vinegar and baking soda combination will damage your disposal over time. It will eat away at the “pot” metal parts and ruin the bearings. 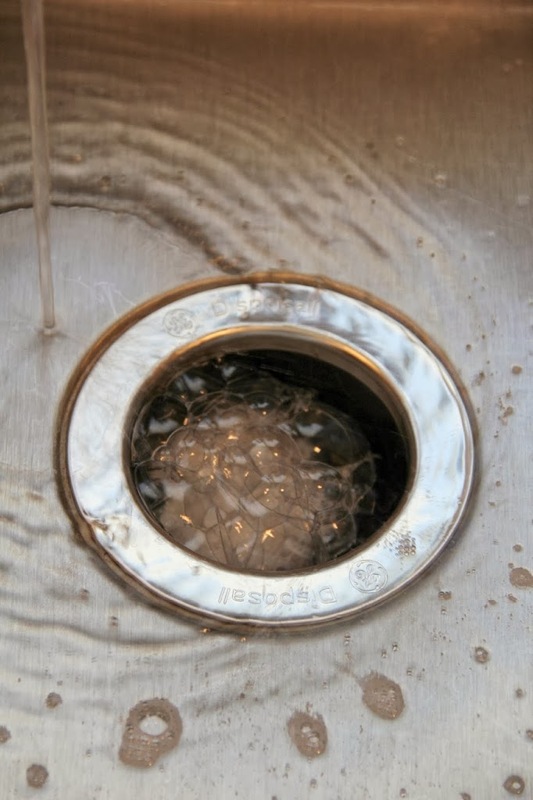 Save the vinegar and baking soda for a good cleansing in all your other household drains a couple times a year. Put 1/2 cup of baking soda down the drain, then pour a full gallon of vinegar steadily in and watch the bubbling clean it out. Give it a good rinse after. This advice was given to me by a plumber – he said twice a year and I’d never have to call him again. Thanks so much for the tips, Carrie. I don’t the tabs are concentrated enough to do damage, but I agree you need to be careful. I love your tip about cleaning out the household drains! Wow, so creative and neture friendly at the same time! I would never think of using this, it’s just brilliant!